Following in the Cayenne GTS’ footsteps from three years ago, the Panamera is getting introduced to its own GTS package. 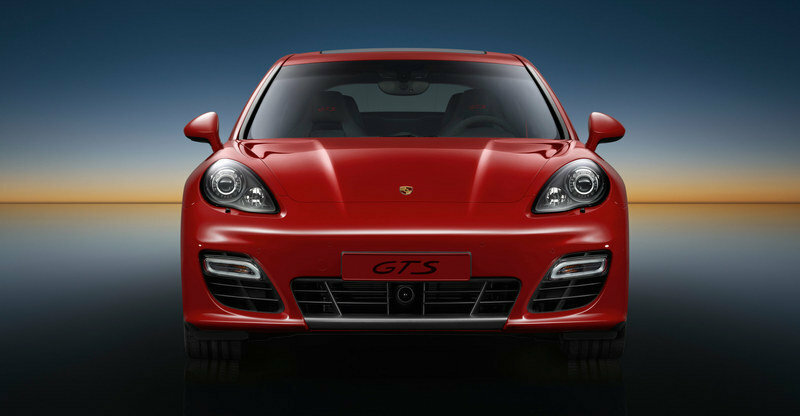 Porsche has unveiled the new Panamera GTS which will go on sale in February 2012. US prices will be announced at a later date. The GTS in the car’s name stands for Gran Turismo Sport and promises the same extraordinary Porsche performance that started with the legendary 904 Carrera GTS back in 1963. The Panamera GTS uses a modified 4.8-liter naturally aspirated V8 engine, the same engine used in the 4S trim model, but it now develops 30 hp and 14.75 lb.-ft. of torque more. It also has a faster-revving engine with a maximum engine speed that has been increased by 400 rpm to 7,100 rpm. Next to more power, the GTS has also received a more aggressive design thanks to reduction of ten millimeters in ride height, a high-gloss black exterior package, upgraded brakes, and a sportier interior. 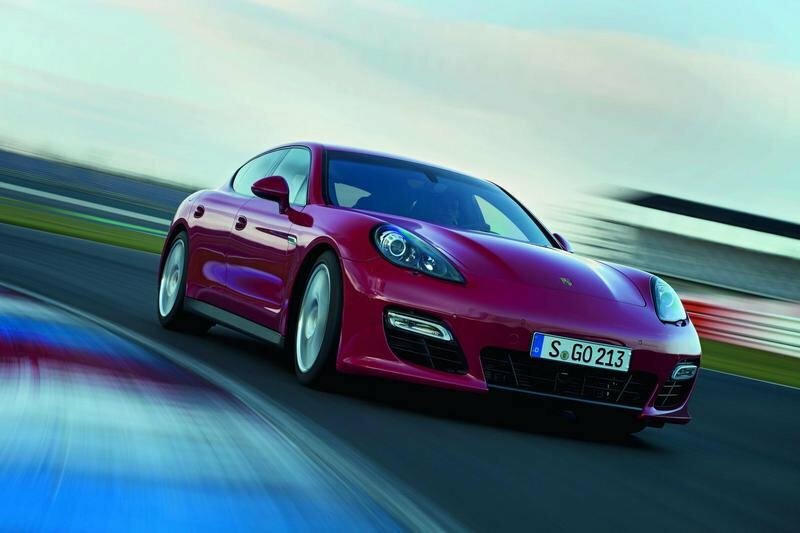 UPDATE 11/22/2011: Porsche has released the first promotional video for the new Panamera GTS unveiled at the Los Angeles Auto Show last week. Check it out! UPDATE 02/14/2012: Porsche has unveiled today a new video for the Panamera GTS presenting Rally legend Walter Röhrl on a lap around the Ascari circuit in Spain. 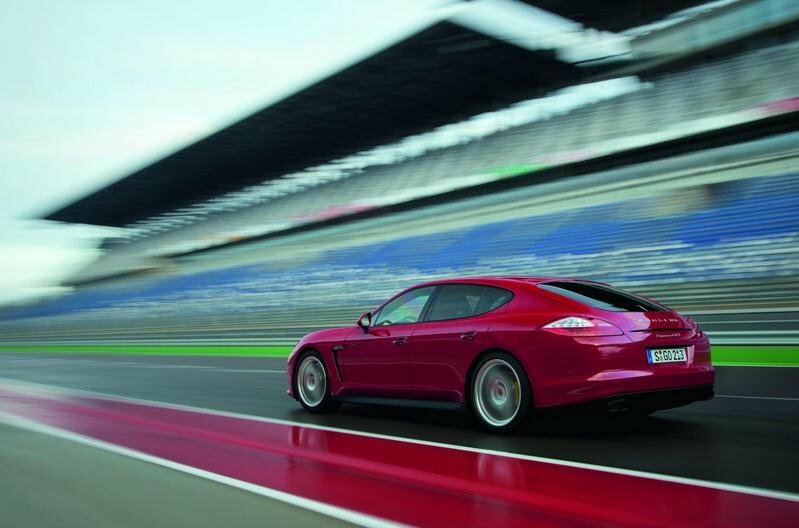 Hit the jump to read more about the new Porsche Panamera GTS. Customers will easily distinguish the new Panamera GTS from the previous Turbo model thanks to its distinctive design features in the front-end, side, and rear areas as well as its black highlights. The Panamera has received a high-gloss black exterior package that comprises the side window trim, the decorative trim on the rear lid, the headlight washer unit cover, the rear diffuser ,and the side air outlet panels. Porsche is also offering black side skirts and matte black tailpipes. The Porsche Panamera GTS will also get an adaptive four-way rear spoiler that, at speeds above 127 mph, will generate downforce on the rear axle, thereby ensuring stable driving safety at high speeds. The GTS is built on a tuned chassis combined with an adaptive air suspension and Porsche Active Suspension Management (PASM). Compared to any other Panamera in the line-up, the GTS sits 10 mm lower and will be offered with new 19" diameter Panamera Turbo wheels, 5 mm rear wheel spacers, and larger brake discs. 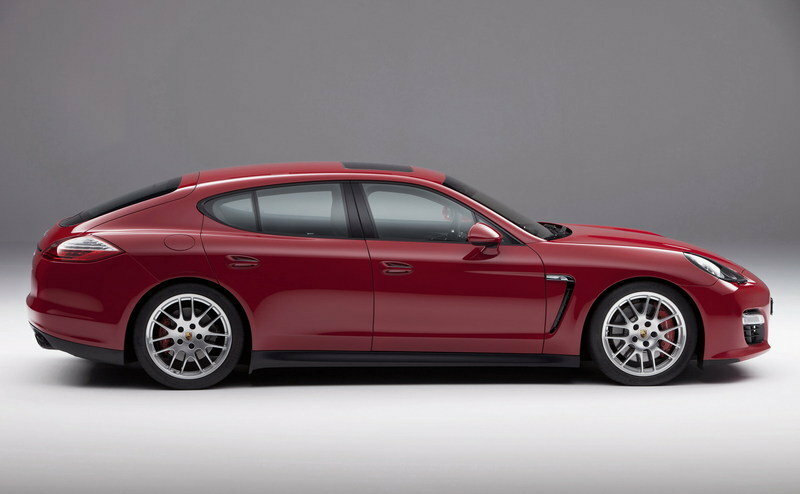 The Panamera GTS will be offered with an exclusive Carmine Red exterior color. For the interior, the GTS adds an ambiance of leather and Alcantara with a choice of five interior colors, 18-way adjustable sports seats, a SportDesign steering wheel with PDK shift paddles, and embroidered "GTS" lettering on the headrests and seat belts. There is also decorative stitching on the foot mats, top of the dashboard, upper edge of the door, armrest, door trim, and center console. The door closing handle along with the seat stitching are executed in Carmine Red or GT Silver. 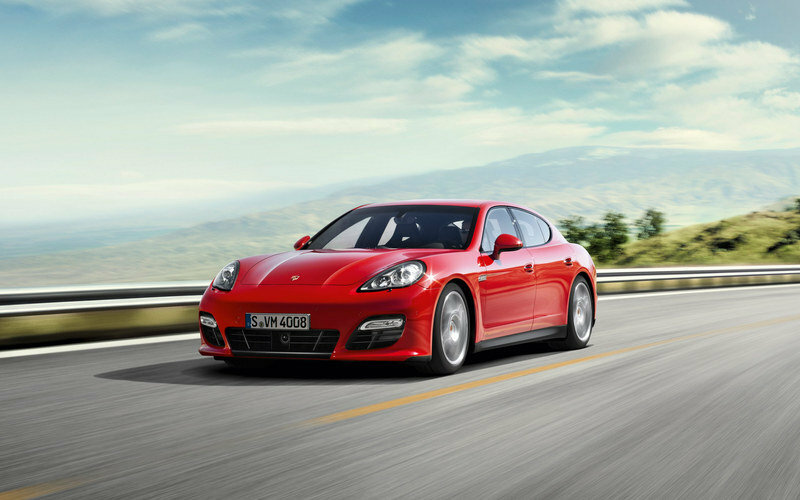 The 2012 Panamera GTS uses a modified 4.8-liter naturally-aspirated V8 engine - the same one used in the Panamera 4S. The engine has received numerous modifications that have helped increased the total output by 30 HP and the peak torque by 14.75 lb.-ft, for a total of 430 hp and 383 lb.-ft. of torque. The engine is mated to a seven-speed Porsche Doppelkupplungsgetriebe (PDK) transmission that delivers sport performance combined with efficiency and comfort. The GTS will sprint from 0 to 60 mph in just under 4.5 seconds and will hit a top speed of of 179mph. 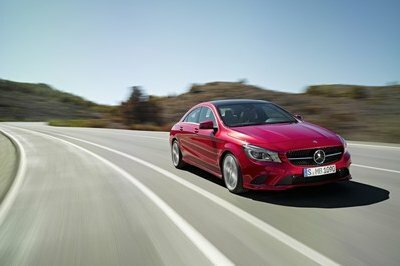 Combined fuel consumption is 25.9mpg and CO2 emissions are 256g/km. 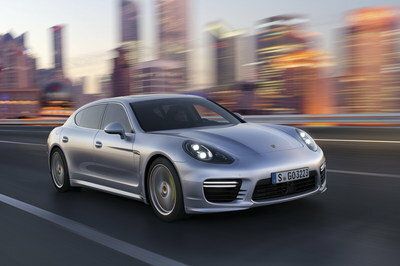 The new Panamera GTS will go on sale in February 2012 and US prices will be announced at a later date. In Europe, the GTS is priced from 116.716 € (about $157,000 at the current exchange rates). The new Panamera GTS may not deliver the same performance as its Turbo 4S brother, but it can still do battle with the best of them, including the Jaguar XJ and the BMW 7-Series. I thought it would be the same as the Turbo 4S. 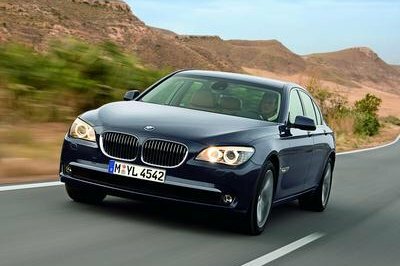 However, it still manages to do some races with its close competitor like Jaguar XJ and BMW 7-Series. The exterior is freakishly aggressive! And the interior, especially at the driver’s sides, seems really functional. All I can say is, it’s a monster, appearance and performance combined. Looking to its aesthetic side this one really cool and hot. I like the touch of elegance and cuteness here. hehe.. As per women out there this color of car would make them know who they are. No wonder why Porsche still leads the top of the line supercars with this Panamera GTS. It was created with more powerful engine and it was equipped with lots of upgrades facelifts. Obviously the numbers presented was a sign that it was already powerful and provides a good output. It was equipped with the latest technology. Everything looks usual about this car. 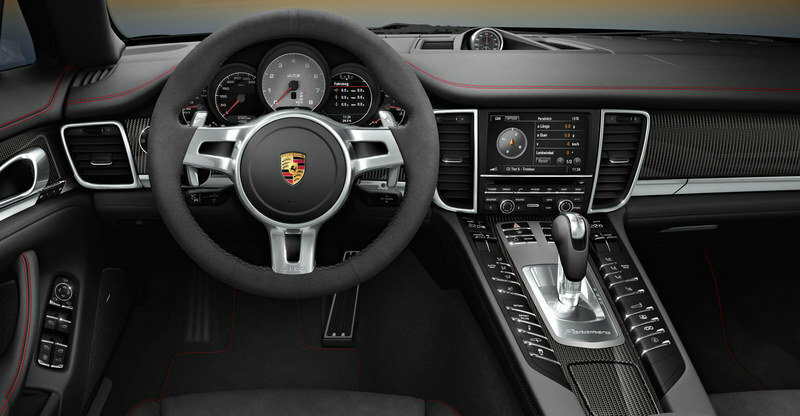 This is not what I expected from a Porsche, but the interior is good and I like the engine performance. This model is very glossy on its body paint making it more attractive to look at. It’s nice to know that this has more powerful engine and good drivability. It’s pretty obvious that all the reviews were submitted by the same person. It will take years more before I can buy this car. buyable to this country, especially those who have money to buy money. Many people buy this car just for only fame. The aggressive look is still there and very noticeable with it. Moreover, I’m so impressed with its classy interior and with its powerful engine output. It looks perfect on the design of its side rims and front hood. Moreover, nice choice of body paint! 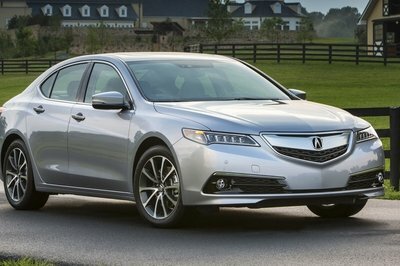 It’s a great thing as well that it has a very efficient engine even a comfortable and entertaining interior. Its headlight is really oozing with angst and give an aggressive look on it. Furthermore, what truly catch my attention is the awesomeness of its center console. However, they are right that Turbo S is the most powerful than this. I love the aggressive appearance of it that caused by its mileage and front headlight. It’s great as well that it has a nice interior and engine output. I really love the angst and lovely appearance of this Panamera! 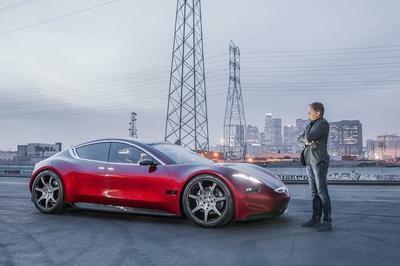 Moreover, I’m already impressed on its engine that has an output of 430 horsepower, and its 179 mph is truly so intense for it. It is maybe powerful on its new engine, but I think that Turbo 4S is still more powerful than on this. However, I’m so fascinated with the looks of this Panamera! It truly looks very luscious and aggressive! It looks so classy and beautiful in its body paint, and I love the aggressive appearance of it that caused by its mileage and front headlight. It’s great as well that it has a nice interior and engine output. This is really oozing with angst, and I truly admire it on that. Moreover, I’m glad that it has a very awesome interior, and I’m so impressed on its center console which absolutely looks amazing! I can’t wait for the market production of this Panamera! I bet; I’m not the only one who feel so excited on this. Anyway, I must say that this vehicle really has the best packaged among all sports sedans. The front equipments on its interior is absolutely so great and cool with this Panamera! Moreover, its abstract appearance is also very noticeable to a sports luxury sedan and even its engine output is awesome either! This is really what I’ve expected with Porsche vehicle! The aggressive look is still there and very noticeable with it. Moreover, I’m so impressed with its classy interior and with its powerful engine output.